Click/tap here to find the best Gallatin, Tennessee pilates studio for your needs! HEALTH INSURANCE may cover your Private Pilates sessions. Please call the studio and we will be happy to check for you. 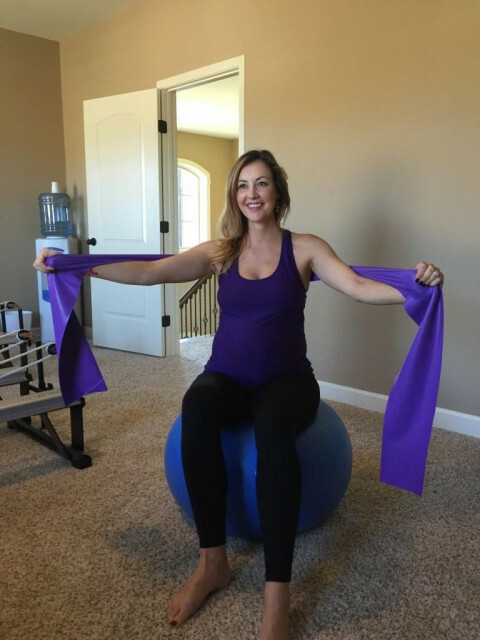 Studio owner/instructor, of Proper Pilates at Absolute Wellness, Lisa Humphries, is a fully certified Tennessee State Licensed Chiropractic Therapy Assistant, Comprehensive Balanced Body University Instructor, and Licensed GYROTONIC® Apprentice. I work closely with Dr. Cory Crowley and Dr. Cheryl Elliston to develop a Pilates training plan tailored to your unique needs. Core strength, sports specific training, Post rehab for spine, scoliosis, knee, hip, shoulder. Improve posture, strength, flexibility. Hendersonville's first fully equipped, full service Pilates studio. Our pristine and spacious studio offers private sessions, semi-private sessions, mat classes, stretch classes, body rolling, reformer and tower classes, and physical therapy. 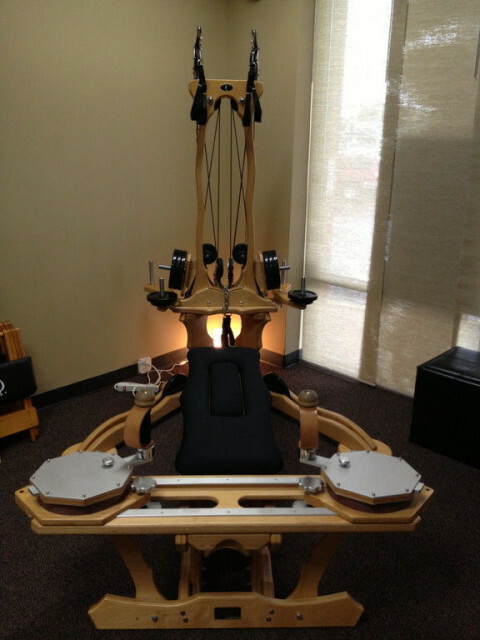 The only licensed Gyrotonic studio in Sumner County. With our world class instructor training, at Proper Pilates at Absolute Wellness, you have it all! Saving Grace Pilates 4 u focuses on the stress relief component of Pilates and incorporates a spirtually based environment for the youth ages 4-11/preteens and teenagers/disabled and geriatric community! Providing Private and Group Pilates Sessions On Location in your home, office or church. Mats and props provided for up to 10 participants at any location in the Nashville, TN area.